Trek across the Great Plains in the driver’s seat of a new 2018 Toyota Corolla. 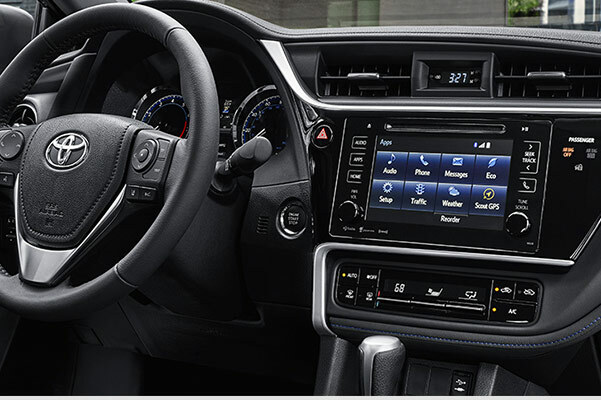 The new Corolla sedan offers Nebraska drivers the chance to take in new sights thanks to its fuel-efficient powertrain, while its innovative technologies will help keep everyone relaxed and entertained. 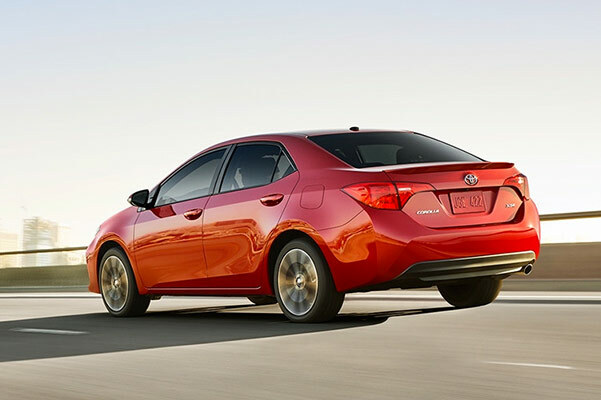 Plus, there is no greater peace of mind when you’re out on the road than from behind the wheel of a Toyota Corolla, as it has been equipped with first-class safety technologies to help keep your loved ones well protected. Get a closer look at the 2018 Corolla at our Toyota dealership near Seward, NE, today! Experience the comprehensive driving experience you crave when you finance or lease a 2018 Toyota Corolla. Head to Baxter Toyota Lincoln to discuss your Toyota lease and loan options today!